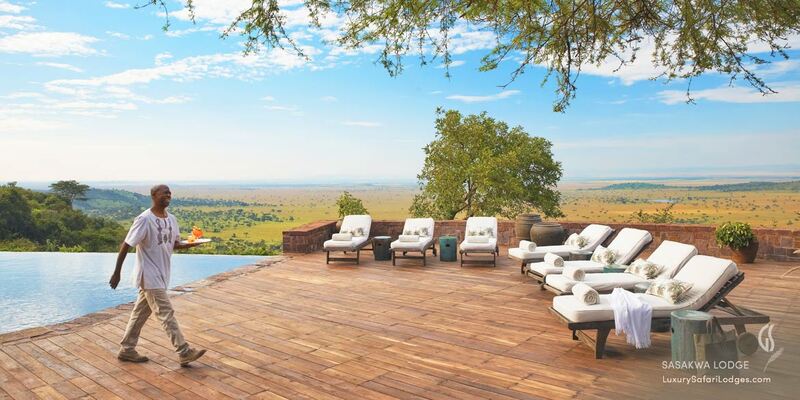 Singita Sasakwa Lodge is sited atop the Sasakwa Hill, offering spectacular views over the Great Serengeti plains. 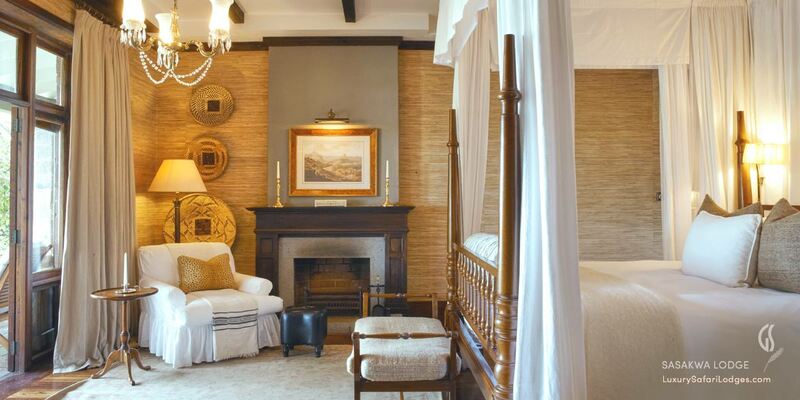 Located in the private Grumeti Reserve, Sasakwa lodge is built in the grand safari style of an English manor; Comprising seven cottage suites, offering one to four bedrooms, each air-conditioned and featuring a bedroom, lounge, fireplace, private deck, en suite bathroom and heated infinity pool. 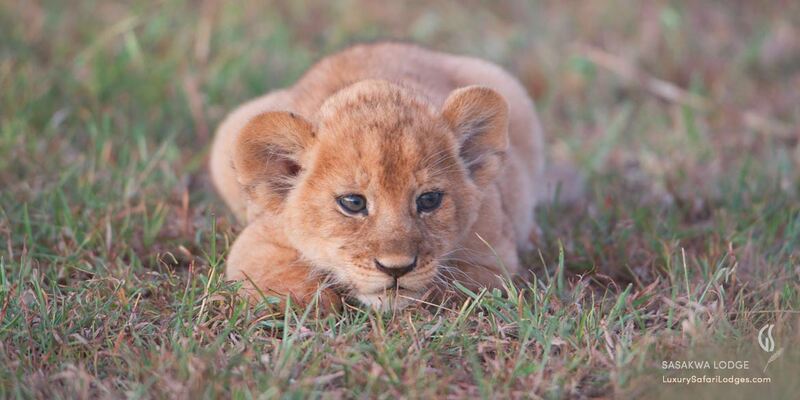 The most exclusive experience in the Great Serengeti. 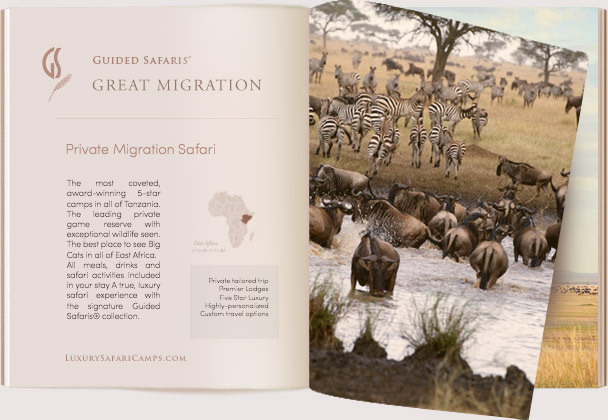 Private access to 350,000 acres along the Great Migration path in the Serengeti-Mara ecosystem. Track wildebeests, impalas, and gazelles, as well as carnivores large and small. The area forms part of the famous migration route, traveled by hundreds of thousands of animals every year yet far away from the tourist Northern Circuit and off the beaten path with no public access. 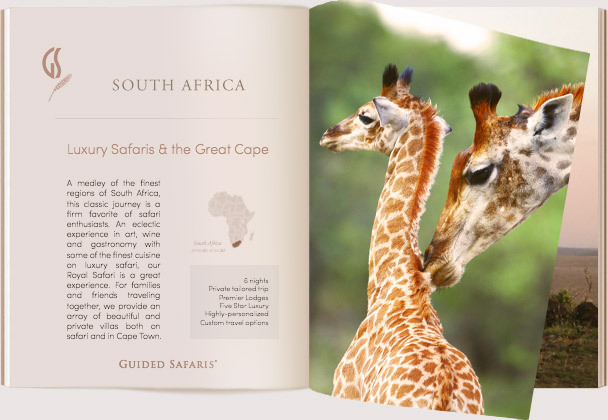 In addition to all of Africa's famous wildlife (Lion, Leopard, Elephant, Cheetah...and more!) 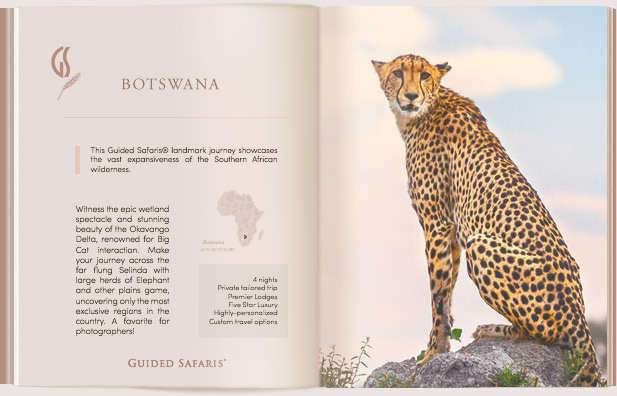 you can also seek rare bat-eared fox, highly endangered black rhino and in season, millions of wildebeest and zebra migrating through the region. Guided walks through the Singita Grumeti reserve are unique to find game in close interaction. 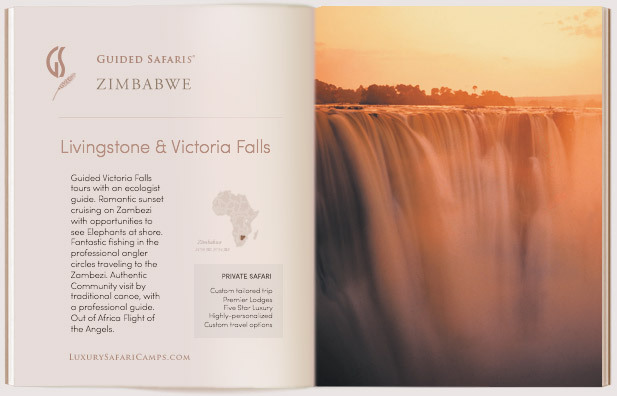 The private Singita Grumeti Reserve is a one-of-a-kind concession exclusive to Singita guests. No public access allowed. The ever-changing tapestry of the Great Serengeti; see the migration privately and experience millions of animals in the most wonderful wilderness spectacle on earth. 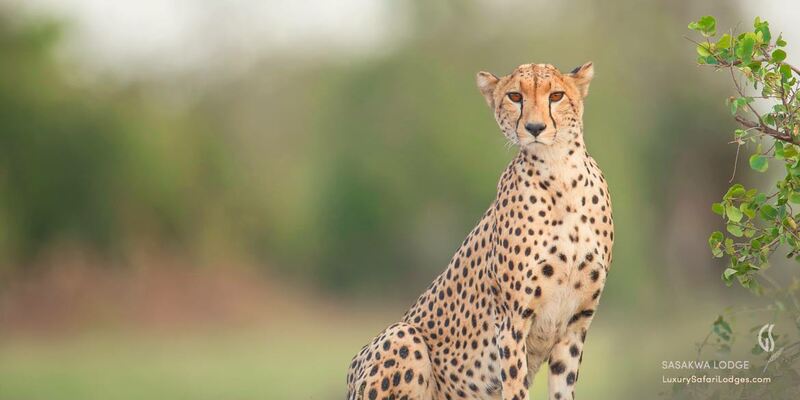 Guided morning and afternoon drives with expert Tanzanian trackers and professional guides. Private Specialist Guides on request. 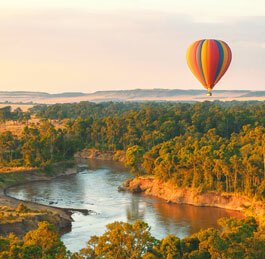 Private Hot Air Ballooning over Serengeti. In addition to a fully-outfitted gym, runners can enjoy jogging trails through the reserve in the company of a guide. 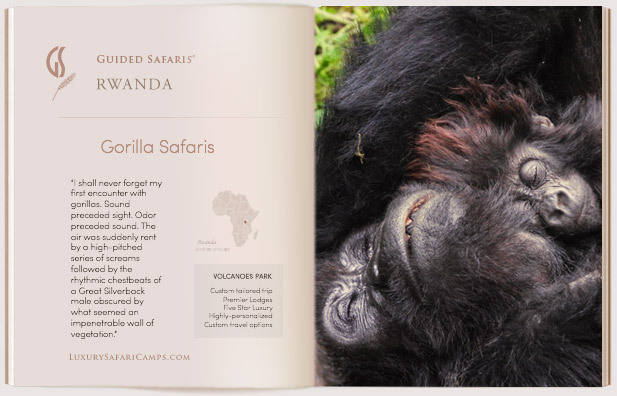 Your visit to these regions makes an inherent world of difference in support to the crucial conservation effort at Grumeti Wildlife Trust and the surrounding wilderness regions in Tanzania. The Anti-poaching effort has employed 120 game scouts to help protect the borders of these wilderness regions. Development of research and conservation strategy with wildlife monitoring, aimed at improved habitat, protected migratory paths and increasing numbers of wildlife. 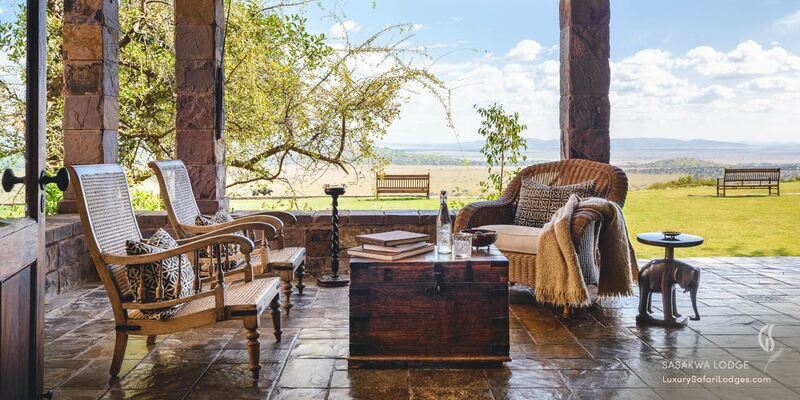 Experience the authentic style of luxury safaris as they were done by the writers of 1920s; Get down to earth with nature in the enveloping views of the Serengeti and return home to Sasakwa with fine wine and Havana cigars by campfire. As with every luxury safari lodge in the Guided Safaris® portfolio, the wine and food experience at Sasakwa is a high-calibre experience with classic East African dishes paired alongside the finest from the award-winning Singita cellars. All meals & fine wines are inclusive of our safari packages. 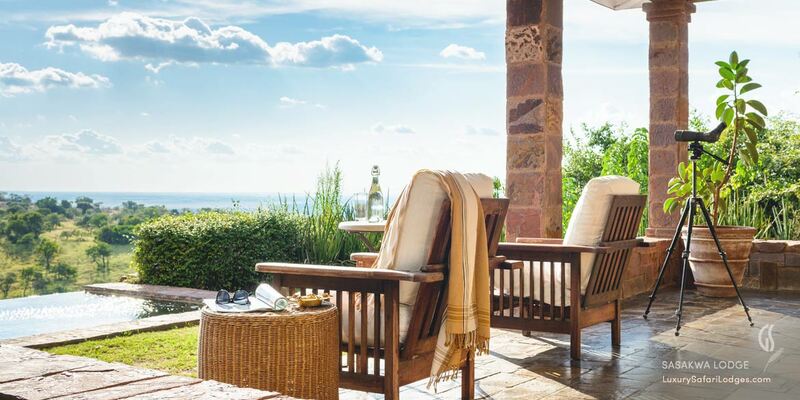 The one-bedroom luxury villa suites at Singita Sasakwa Lodge have a private grassland deck area with heated infinity pool all to yourself overlooking the most dramatic views of the Serengeti plains below. The master bedrooms are separate from the living room with fireplace and discreetly serviced by a Butler. 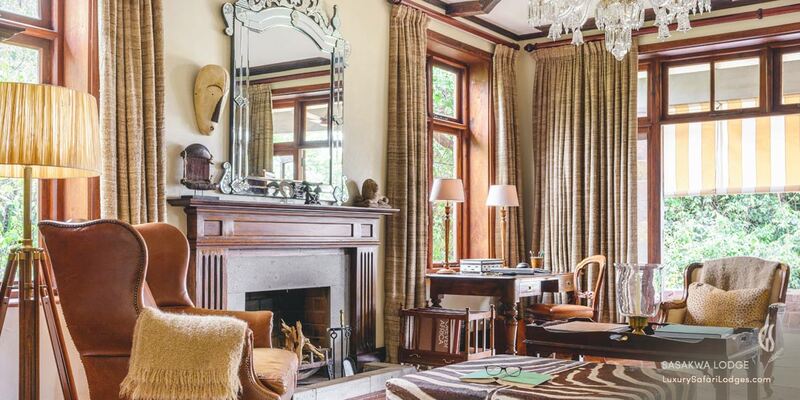 Prepare to be pampered on safari! All luxury cottage suites at Singita Sasakwa Lodge have a private grassland deck area with an infinity pool all to yourself overlooking the most dramatic views of the Serengeti plains below. 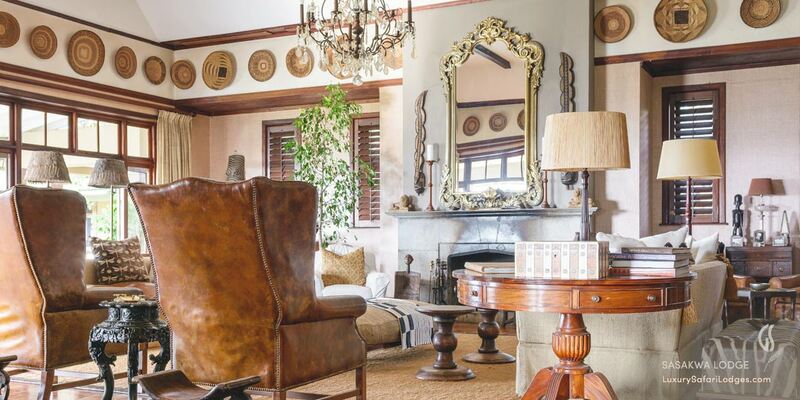 The master bedrooms are separate from the living room and offer a cozy fireplace. 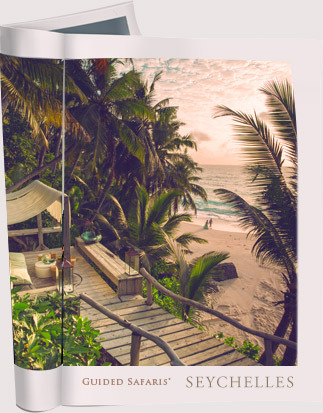 Each suite features a connecting bathroom with romantic outdoor showers. A private valet is at hand to look after your every whim. 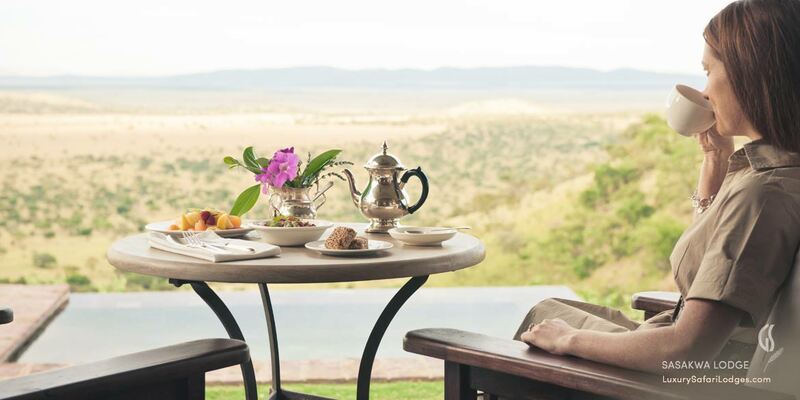 A remote wilderness experience that captures the heart of the pioneering safaris that originated in East Africa with quintessentially classic safari-style settings. 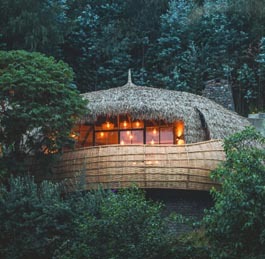 Enjoy the luxury of a private manor in Africa: Private Deck in each cottage with Swarovski spotting-scope, heated infinity plunge pool, climate conditioned suites with fireplaces to ensure your comfort in every season, and back at the main lodge - a snooker table, tennis and archery to settle in with your extended stay. 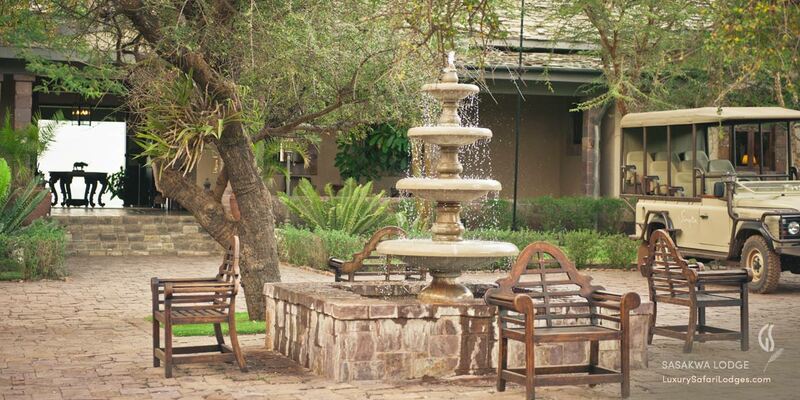 Choose from 1-room to 4-room villas to suit your family or group size. Ask about our upgraded Private Family Villas at Sasakwa Lodge for your exclusive use; We have 2, 3 & 4 Bedroom Cottages available. 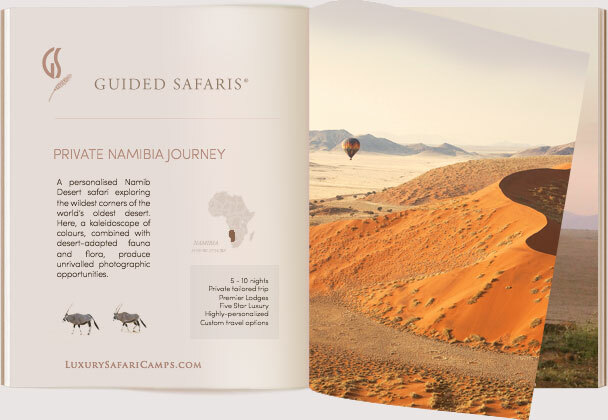 Contact a Guided Safaris® specialist to tailor your stay. Book our special packages and take advantage of great savings on the prices at Sasakwa Lodge for a longer stay combining our lodges. Price Excludes: Flights to Sasakwa airstrip, Single supplement.